Did You Know These 6 Gladney Adoption Facts? The Gladney Center for Adoption is 130 years old in 2017! We celebrated all year long by sharing fun and interesting adoption facts about our history and culture. Check out these 6 facts that we put together in December. The Gladney Center for Adoption is 130 years old in 2017! We celebrated all year long by sharing fun and interesting adoption facts about our history and culture. Because November is National Adoption Month, we're bringing you the top 3. The Gladney Center for Adoption is 130 years old this year! We want to celebrate all year long by sharing fun and interesting adoption facts about our history and culture. Check out these 11 facts that we put together in October. Construction of Gladney's current campus officially commenced with a groundbreaking ceremony on this day 17 years ago. The new campus complex includes offices, a visitors center, community center, a building for counseling services and a residence hall for expectant mothers. Gladney welcomes guests to walk through the visitors center and absorb the 130 years of adoption history. Much of the movie based on Edna Gladney’s life, Blossoms in the Dust, is fictitious. There may have been a Tony; Mrs. Gladney had no adopted sister who committed suicide; and she had no child herself who died at a young age. If you’d like to know more about Edna Gladney and her life, we recommend reading “Texas Adoption Activist Edna Gladney: A Life and Legacy of Love” by Sherrie McLeRoy. Mrs. Gladney was succeeded by Walter Delamarter as the Executive Director of Gladney, because in the words of Mrs. Ruby Lee Piester, "no woman could have followed her." Delamarter had a masters degree in social work from the University of Illinois and was on the boards of several welfare groups. By the early 1920s, the Texas Children's Home and Aid Society (nka the Gladney Center for Adoption) was the leading child placing organization in the state of Texas. Mrs. Ruby Lee Piester began group-counseling sessions for young residents to get to know and better understand each other. Marks Hall, now The Graham Building, home to The Gladney Fund, 1954. Johnny Mitchell Maintenance Building, 1976. Nina Reese Counseling Center, 1977. Ruby Lee Piester Dormitory, 1980. 8. The movie about Edna Gladney’s life, Blossoms In The Dust, generated so much publicity and attracted so many birth mothers that some babies slept in dresser drawers for lack of crib space. 9. The Texas Children’s Home and Aid Society (nka the Gladney Center for Adoption) never intended to be an orphanage. Instead, it was a "handling home," where children were accepted for adoption placement and cared for until the right homes could be provided for them. 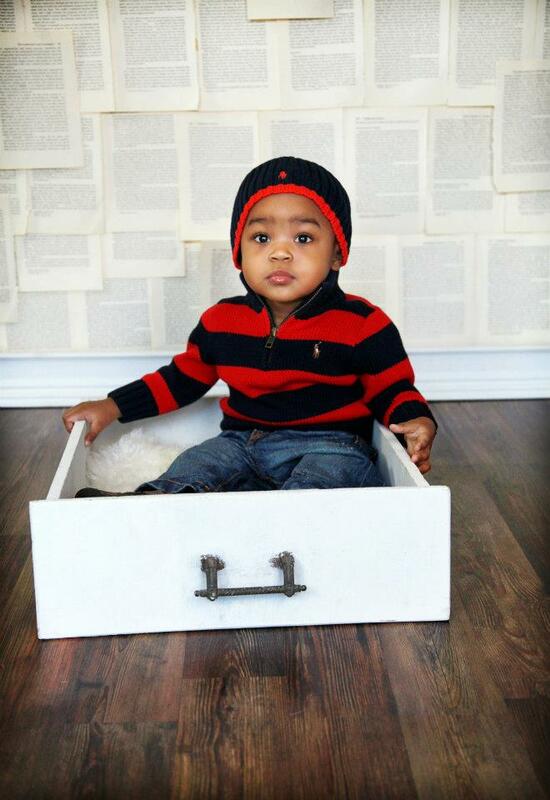 If you’re interested in starting your adoption journey, please request Gladney’s free Adoption Information Packet. 10. Mrs. Ruby Lee Piester joined the staff as director of social services in 1960. In 1963, she was named executive director, a position she would hold for more than 20 years. MGM paid Edna Gladney $5,000 for rights to her story which they then turned into the movie “Blossoms in the Dust”. She donated the money to the Texas Children's Home and Aid Society to help reduce the agency's debt. Each year generous supporters like you join us for the exciting annual North Texas Giving Day—this year it will be September 14, 2017 from 6 a.m. to midnight. Your generous support makes a meaningful difference. Because of her tenacity, Mrs. Gladney was known as "that Gladney woman" to members of the Texas Legislature. Being an #AdoptionAdvocate is still an integral part of Gladney. The Houston Auxiliary was the first support group of Gladney volunteers to formally organize. Today, Gladney has an entire development department and Gladney Family Associations that organize fundraising events for Gladney year-round. Check out some of their latest events. Texas Christian University, in Fort Worth, granted Mrs. Gladney an honorary Doctor of Laws degree in 1957. In 2016, Gladney Adoptee, Alicia Taylor, rolled out Gladney Teen Outreach (GTO). GTO provides a community for teens & tweens, adopted or not, to connect and inspire one another while having fun, fostering lifelong friendships and furthering Gladney’s Mission of Creating Bright Futures through Adoption. 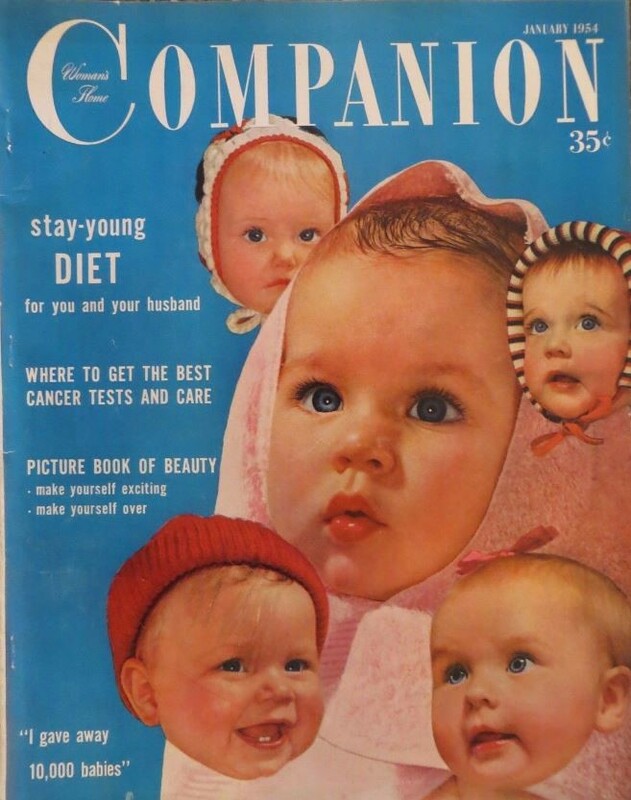 Ralph Wheelwright, an MGM publicist, and his wife, adopted a baby girl from Mrs. Gladney in 1940. Inspired by Mrs. Gladney's devotion to the Texas Children's Home and Aid Society, he sketched out her life story and presented it to Louis Mayer, head of Hollywood's Metro-Goldwyn-Mayer studio. Wheelwright was paid $10,000 for the project idea. Former First Lady Barbara Bush, a Gladney grandparent, attended the agency's Centennial celebration in 1987 as a special guest. Cookies4Kids was created in 2010 by Chef Eric Justice, former Director of Culinary Operations for Pei Wei Asian Diner, after he attended the Gladney Cup golf tournament. All proceeds from the decadent double chocolate chunk oatmeal cookies benefit the Gladney Center for Adoption's humanitarian aid efforts. The first annual Gladney Cup golf tournament was held at the Colonial in Fort Worth in 1999. In 2017, The Cup will experience The Country Club in Brookline, MA. We are thankful for all of the players and sponsors at the 2017 Gladney Cup. Gladney began operating with an assumed name certificate as The Edna Gladney Center in 1987. And those are your Gladney adoption facts for September. Stay tuned for more! Auxiliaries were renamed to Gladney Family Associations in 2006 and there are currently 18 GFAs operating around the country! Be sure to join your GFA today. To meet the needs of working women in Sherman, Mrs. Gladney founded the Sherman Nursery and Kindergarten for Working Women. Thirty-five women enrolled their children on opening day. Check out these old nursery rhymes from that time period. The Gladney Fund was created in 1992 as a separate not-for-profit organization devoted to raising funds to support The Gladney Center. In 2008, the fundraising efforts of the organization were integrated back into the Center’s operations in an effort to more closely align programs and development. The Gladney Fund exists today as a separate entity with a nine member Board of Directors tasked with managing Gladney’s Endowment funds. In 1991, the Board officially renamed the agency The Gladney Center. Edna Gladney’s second legislative battle was in 1951. 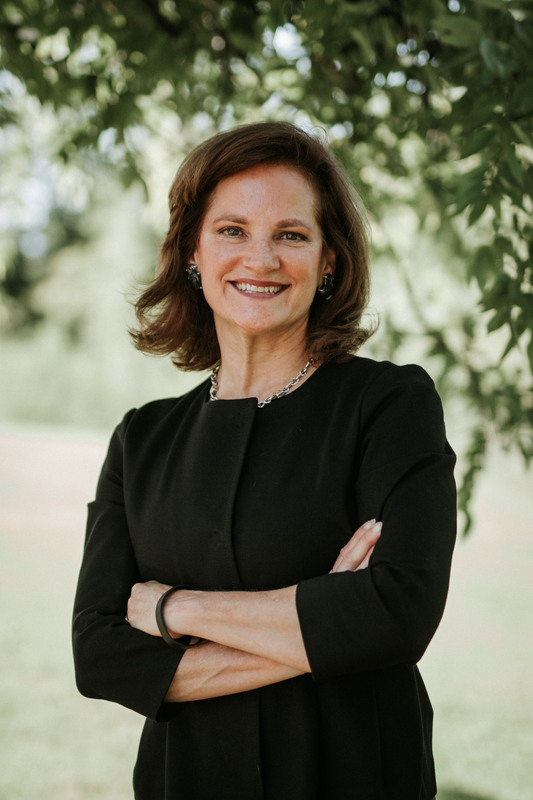 Mrs. Gladney successfully argued that adopted children should have the same inheritance rights as biological children and that they should be legally adopted rather than placed in a long-term guardianship. While in Cuba for a year-long honeymoon and business trip, Mrs. Gladney experienced a near-fatal tubal pregnancy, which left her unable to conceive other children. A network of regional offices began with the opening of the Houston office in 1988. Gladney currently maintains regional offices located in Austin, Midland and Houston, Texas; Brandon, FL; Oklahoma City, OK; and New York, NY. Mrs. Gladney's fondness for fancy hats became legendary over time, eventually becoming her trademark. 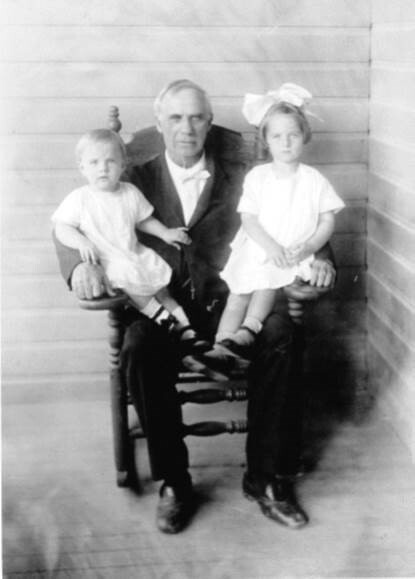 Edna referred orphaned children to the Texas Children's Home and Aid Society for placement with adoptive families, and joined the board of that organization in 1910. Director Walter Delamarter (1961-1963) established Friends of the Edna Gladney Home Committees, which were later called Auxiliaries and then Gladney Family Associations, or GFAs. The movie Blossoms in the Dust, the story of Edna Gladney’s life, cost $1.1 million to produce; it grossed $2.65 million in box office ticket sales around the world. And there you have 12 Gladney adoption facts for August. The Adoption Department receives around 5,000 inquiries each year from those interested in adopting. Are you interested in starting your adoption journey? In April 2002, this Gladney flag was part of the Official Flight Kit for STS-110 – the thirteenth space shuttle flight to the International Space Station. Visitors to Gladney’s Fort Worth Campus can view the flag close to Mabee Hall. Gladney went on-line in December, 1995, one of the first adoption agencies in the country to do so. Dr. William Pierce established the National Committee For Adoption’s (now National Council for Adoption) first office in Washington, DC – named the Ruby Lee Piester Center for Adoption – to educate policymakers on adoption. The average age of birth mothers today is 24-26. Read Muthoni’s adoption story. The Gladney campus on Hemphill Street was built around the original West Texas Maternity Hospital, which was located between the health clinic (formerly Duncan Memorial Hospital) and the Nina B. Reese Counseling Center. The movie Blossoms in the Dust premiered at the Worth Theater in Fort Worth on July 18, 1941. The theater was highly decorated in pink and white gladiolas in honor of Edna and Sam Gladney. MGM was said to have purchased every gladiola in the state of Texas for the event! Mrs. Gladney’s famous argument on removing the stigma of illegitimacy from birth records before the Legislature: "There are no illegitimate children, only illegitimate parents." In January of 1963, the Gladney Home was selected by the University of Texas Graduate School of Social Work as a field placement raining agency for graduate students. Are you interested in interning at Gladney? Find out about open opportunities. In addition to being Hague Accredited, Gladney is one of the few agencies that offer Hague approved training for adoptive parents. The Hague Convention stipulates that families who are adopting internationally must have ten clock hours of training covering specific topics. Gladney has incorporated all specified topics in the Hague trainings which are available online. Gladney's Humanitarian Aid efforts began in 1996, when Gladney began providing the funding for a "baby home" in Can Tho, Vietnam. 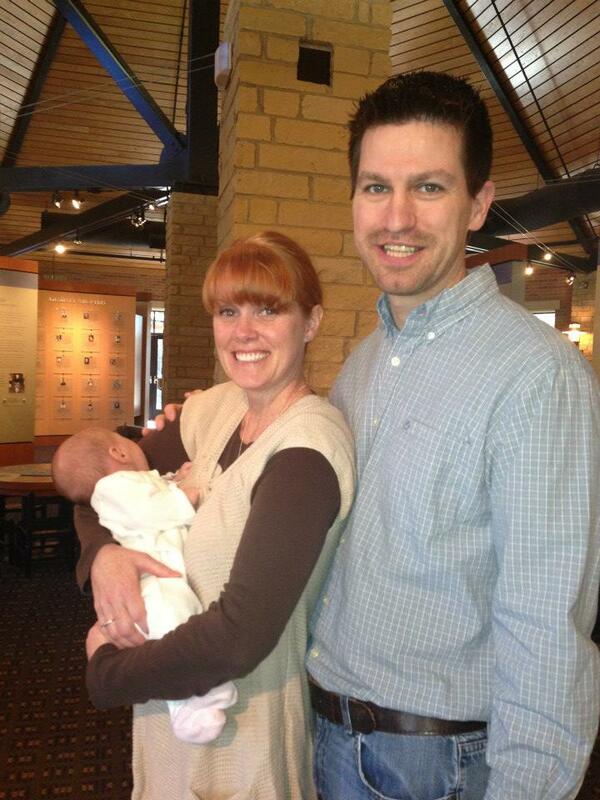 Gladney placed our first baby from the orphanage in October 1996. Blossoms In The Dust was in the Top Ten films in 1941. At the first Gladney fundraiser hosted by the Houston Auxiliary (nka the Houston GFA), adoptive parents gave Mrs. Gladney a platinum ring with five diamonds in honor of her twenty-fifth anniversary as superintendent of the Home. For once in her life, Edna, a fighter with such a tender heart, got up to the microphone to make a speech. Instead, she cried. Today Gladney provides humanitarian aid to several areas of the world including Asia, Eastern Europe, Africa, and Latin America. Find out how you can support Gladney’s Humanitarian Aid efforts. Actress Greer Garson, who played Edna Gladney in the movie Blossoms in the Dust, died in 1996. Shortly thereafter, the E.E. Fogelson and Greer Garson Fogelson Charitable Foundation in Dallas gave $500,000 to The Gladney Fund in support of endowment. I.Z.T. Morris was among the first adoption advocates to focus on the interests of the child. He traveled and sought out children in need, interviewed prospective parents and raised money. Today, Gladney continues that legacy of helping children in need. In our Waiting Child program, we find families for children ready to be adopted in the U.S., China, Colombia, and Taiwan. Learn more about some of these children. 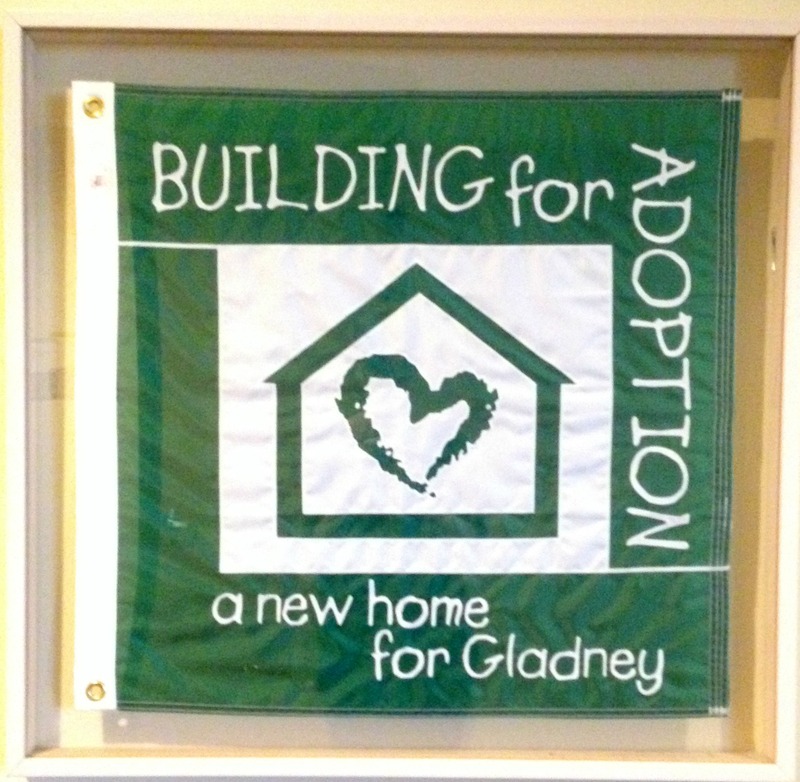 The Gladney Center for Adoption has relocated five times since founded in 1887. The child who portrayed Tony in the movie Blossoms in the Dust was a 4-year-old named Pat Barker. It was only when Pat came to Fort Worth to celebrate the movie's premiere that the world discovered that Pat was actually Patricia. Prior to its former site at 2300 Hemphill Street, Gladney was located two blocks North at 2110 Hemphill Street. The Board of Directors purchased two old apartment houses in the early 1960s, which were converted into apartments and a recreation center. Administrative offices were housed in an adjoining home. Gladney fought two important legislative battles on behalf of adoption. Thanks to her efforts, in 1936 Texas legislators passed a bill that made Texas the first state in the Southwest to legally remove the stigma of illegitimacy from birth records. When the first dormitory opened in 1948 at 2110 Hemphill St., furniture was purchased from the Army Surplus Store. Tables and dressers cost $3 each and chairs were 50 cents! Edna Kahly married Sam Gladney in 1906, and they honeymooned in Havana, Cuba, for one year where Sam also had business interests. The Gladney Center for Adoption is 130 years old this year! We want to celebrate all year long by sharing fun and interesting adoption facts about our history and culture. Check out these 12 facts that we put together in May. In 2010, Gladney took a group of adoptees to Russia on a Heritage and Service trip to visit the region where their family became complete. This was the children's first time returning to Russia after being adopted. The children were challenged to raise humanitarian aid to provide to their orphanages - the 10 children raised over $10,000. Abigail Van Buren, known the world over as "Dear Abby," toured the campus in 1965 during a visit to Fort Worth. To this day, the Dear Abby advice column continues to be a strong adoption advocate. The Next Steps Program kicked off in 2009. Next Steps helps birth mothers transition back into the "real world" after delivery. Birth mothers are armed with knowledge, education, practical tools, and confidence to take on the world with a renewed and healthy perspective by focusing on the whole person - mind, body and spirit. It is Gladney's goal for birth mothers to leave us well equipped. A nationally known and respected adoption advocate, Ruby Lee Piester was inducted into the Texas Woman's Hall of Fame in 1997. Edna ignored conventions of her day and was a firm believer in the early placement of children. She thought common sense dictated that a child and his/her parents be united as soon as possible. She welcomed children of all races, declaring that the Home was "only interested in one race, the human race." Learn about the adoption programs Gladney offers today by requesting our free adoption information packet. Mrs. Gladney convinced her Board of Directors to buy the 35-bed West Texas Maternity Hospital in 1949. She wanted to expand services to birth mothers by giving them a place to live and good medical care so that they could deliver healthy babies. The Gladney Center has two domestic adoption programs: Domestic Infant places infants into the arms of loving families; and New Beginnings, our program that places children available for adoption through the Texas state foster care system, and children born with special medical needs. Start your adoption journey today by requesting Gladney’s free Adoption Information Packet. 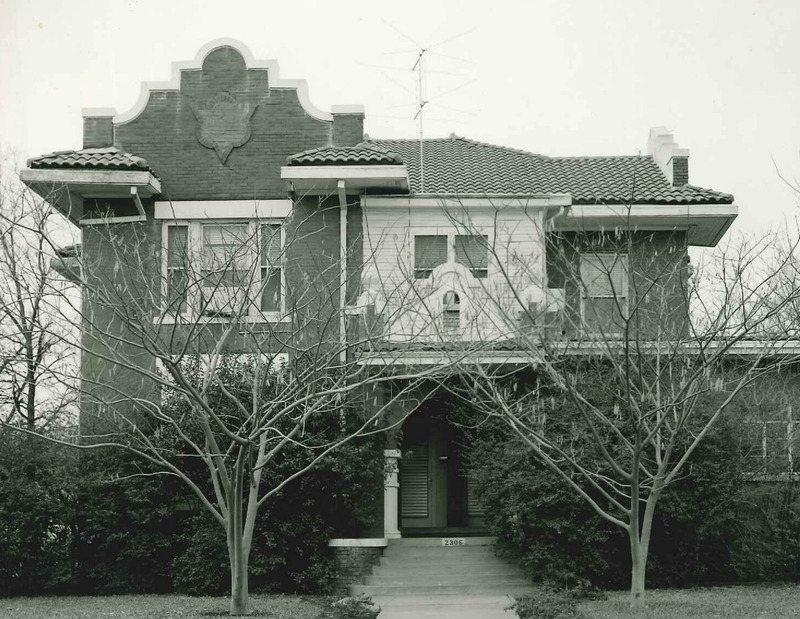 The Edna Gladney Home, as it was then known, received full accreditation from the Child Welfare League of America in 1962. Sam Gladney bought the Sherman (Texas) Mill and Grain Company in May, 1913, and changed the name to The Gladney Milling Company. The primary product of the mill was Gladiola Flour, and all of the flour sacks had a picture of colorful gladiolas. Check out these Gladiola Flour recipes we found on Pinterest! Former President George Bush, and Gladney grandparent, joined families as they celebrated Gladney's 110th Anniversary & Homecoming in October, 1997. I.Z.T Morris was a Confederate Army Veteran and a circuit-riding Methodist minister and the founder of the Gladney Center for Adoption. Edna Gladney was named Superintendent of the Texas Children's Home in 1927 and planned to stay in the position, primarily as a fundraiser, for only a year. Instead, she remained as superintendent for 33 years. The Gladney Center for Adoption is 130 years old this year! We want to celebrate all year long by sharing fun and interesting facts about our history and culture. Check out these 11 facts that we put together in April. The Gladney Center for Adoption is 130 years old this year! We want to celebrate all year long by sharing fun and interesting facts about our history and culture. Check out these 14 facts that we put together in March.